Akira Toriyama has commented that as he progressed in the series, he got really good at drawing the guys and the action sequences, but got worse drawing the female characters. I would tend to agree with this seeing as early Bulma had way more TnA than 18 did later in the series. 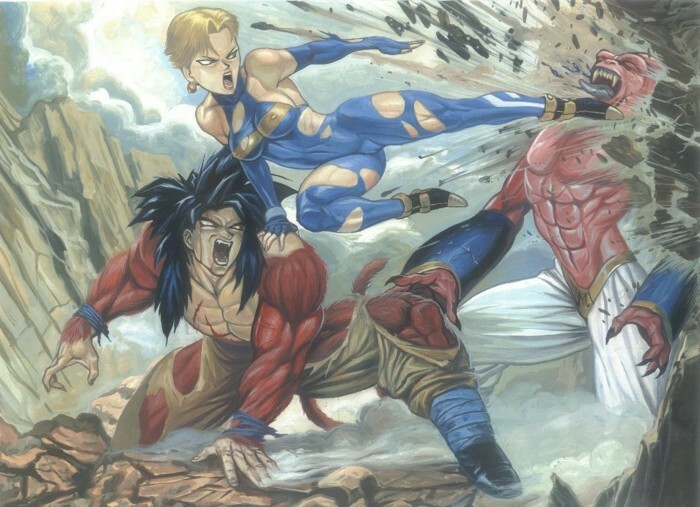 Statements such as “…toriyama is the best anime artist.” render your entire argument and, perhaps, life… invalid.